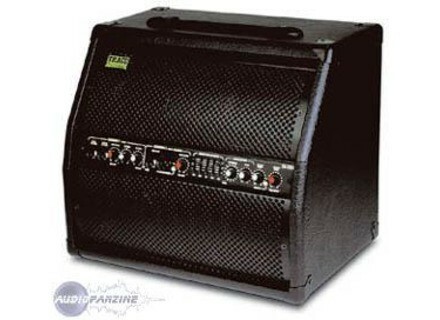 TA100R, Acoustic-Electric Guitar Amplifier from Trace Acoustic. neilfinn70's review (This content has been automatically translated from French)" amps for acoustic musicians and singers"
Amp transistor ddi artists to volumetric scenes in voice + instrument. - Guitar channel: 1 for Electroacoustic between "normal", so for pizo + prampli battery and a microphone between the magnetic or electric guitar is for those who use microphone rosette (like me). 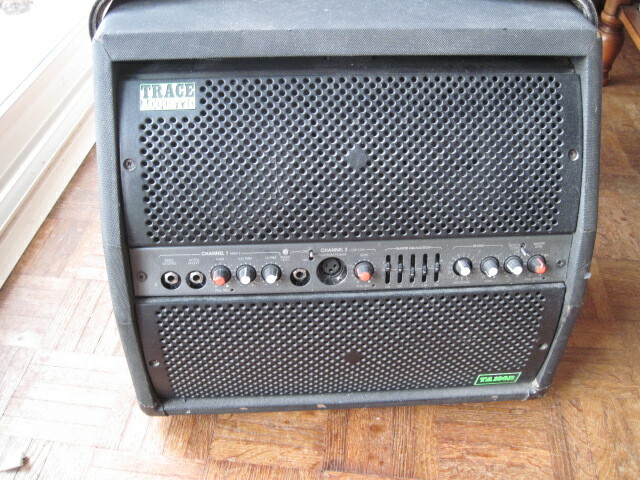 Tone Gain + (severe acute +). - Symmetrical XLR microphone channels (with 48 V phantom ") or asymmetrical jack. Another Knob gain. 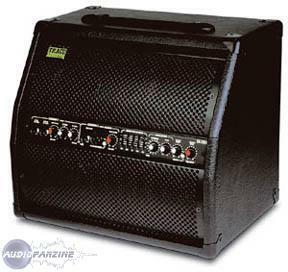 - O "link" line level particulirement be useful for attacking a pregnant amplifies if the watts are missing, either to return a third source of sound, rhythm box or other. 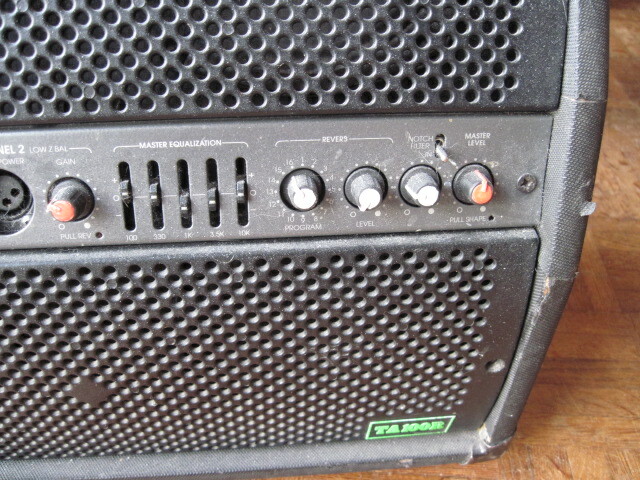 The manual Fran is very clear, but the amp is intuitive enough so that we can do without. 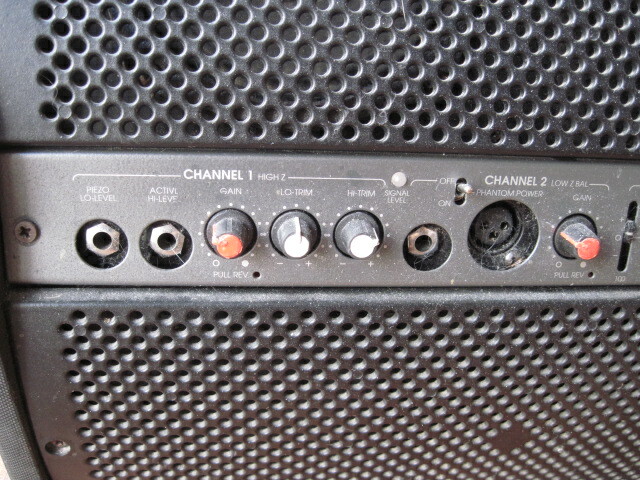 The only "trick" to which we must do is push-pull on the volume of each channel to enable rverb. Get great sound is a breeze. The sound palette is very varied. For guitars, we'll plump lens well jazzy folk. He succeded in beautifully with jazz guitars types. With other acoustic instruments like the violin, for example, it behaves very well too. No feedback on the treble, nice bass response.